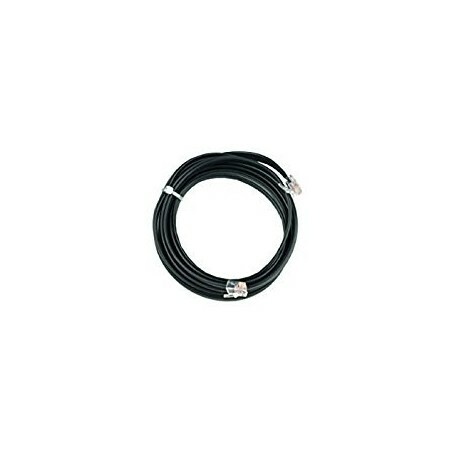 XpressNet cable LY 160, längd 5 meter. Both ends of the connecting cable are fitted with 6-pin Western plugs. The cable has a length of 2.5 m.